Billy Graham Trivia: Why Was He So Excited to Move into a New Home in 1927? Q: Why was Billy Graham excited to move into a new home in 1927? A: It had indoor plumbing. A new amenity at the time, indoor plumbing meant the Graham family didn’t have to bathe in a washtub on the back porch. Billy Graham holds his baby sister, Jean. 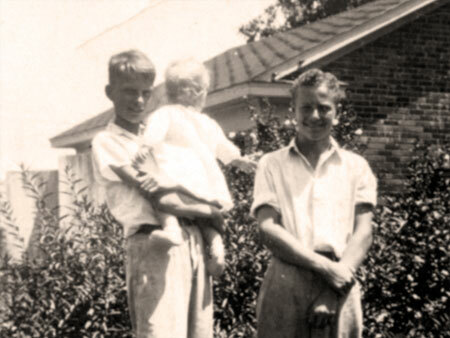 Billy Graham was 9 years old when his family moved into a two-story brick Colonial in 1927. At the time, it was located on the outskirts of Charlotte, North Carolina. Today, it would be in the middle of one of the city’s busiest shopping and dining centers. Billy’s father was a dairy farmer, and he had the house built for his family of six—Billy was the oldest of four children. They were all excited about the new plumbing system, which saved them from some frigid baths, among other inconveniences. After the family dairy farm was sold, the house was taken apart, relocated and rebuilt twice. 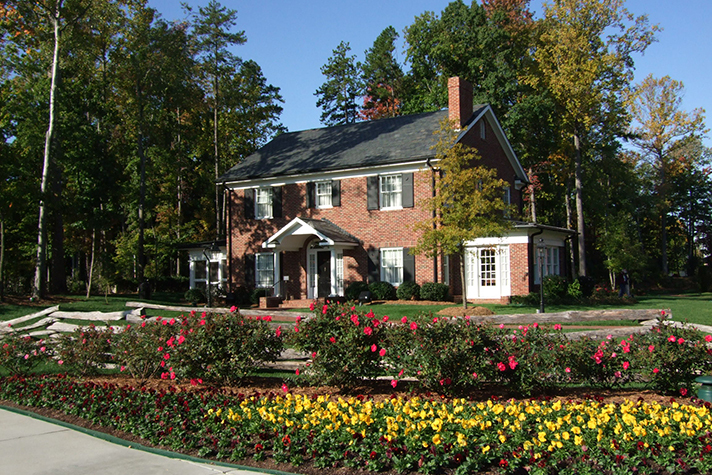 Thanks to the efforts of Billy Graham’s nephew Mel Graham, the home is now open to the public six days a week on the grounds of the Billy Graham Library in Charlotte. 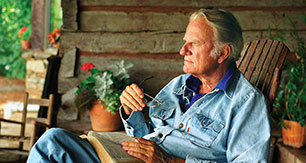 >> Read more about the house, and plan your visit to the Billy Graham Library.